Committing to true happiness is a day-to-day job. It's not enough to simply focus on the positives and hope for the best (though that definitely doesn't hurt). 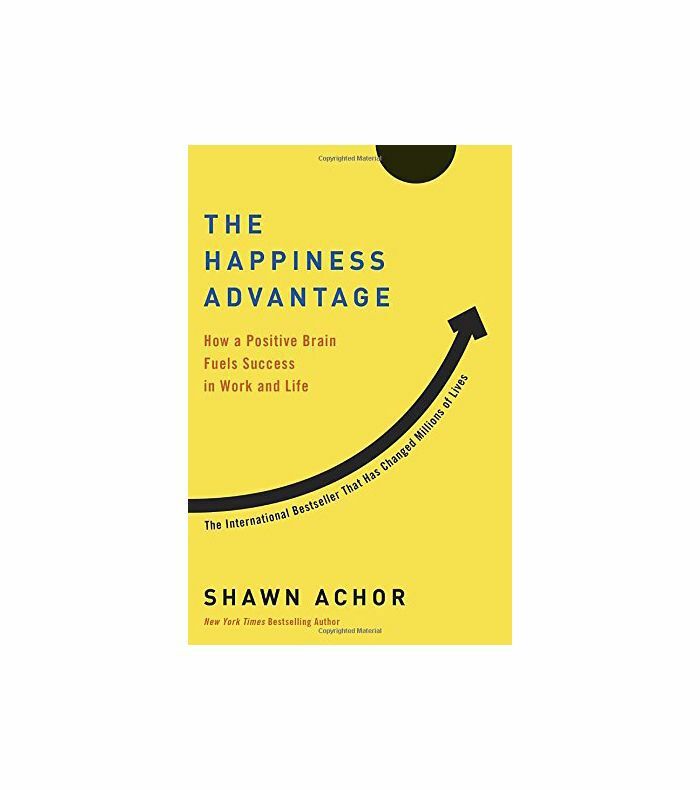 An optimistic mindset should be paired with healthy habits and a bit of self-awareness, particularly when it comes to how you may be sabotaging your own happiness. 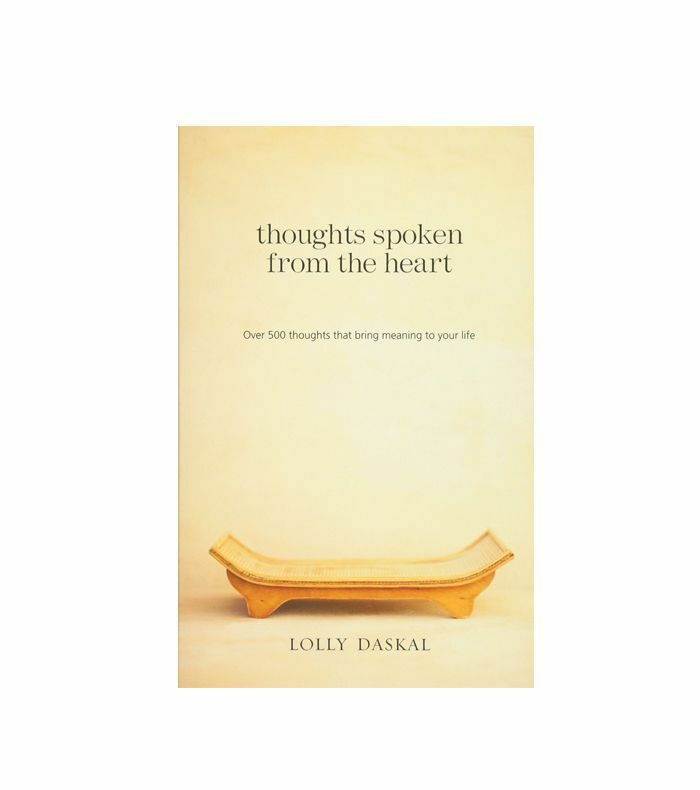 As life coach and Thoughts Spoken From the Heart author Lolly Daskal points out on Business Insider, many seemingly harmless thought patterns and habits can slowly erode your well-being and happiness. Neglecting responsibilities: "When you habitually ignore responsibilities and the things you are accountable for, they weigh on you even more heavily and take a toll on your happiness," she writes. Taking care of the miscellaneous tasks in your life is a form of self-care that shouldn't be shirked. Complaining: When you complain, you're essentially giving power (and voice) to the negative aspects of your life. "If you frequently find fault in things or focus on things that aren't working or seem unfair, you're hurting yourself," she writes. "Instead, embrace the positives and the places where you can make a change for the good." Self-doubt: Similarly, "Self-doubt is a major obstacle to a great life—few things will sabotage your success more," writes Daskal. "It's that troubling and persuasive voice that holds you back from seizing opportunities and fulfilling responsibilities. Tune in to the messages you give yourself and make sure they're positive." Trying to control everything: When life feels overwhelming, our first instinct is to try to find some semblance of control. But often control "is an illusion—you have little to no power to change anything outside yourself," she notes. "What you can control is your attitudes and responses. Free yourself of the rest and let things take their own natural course, and you'll be much happier." 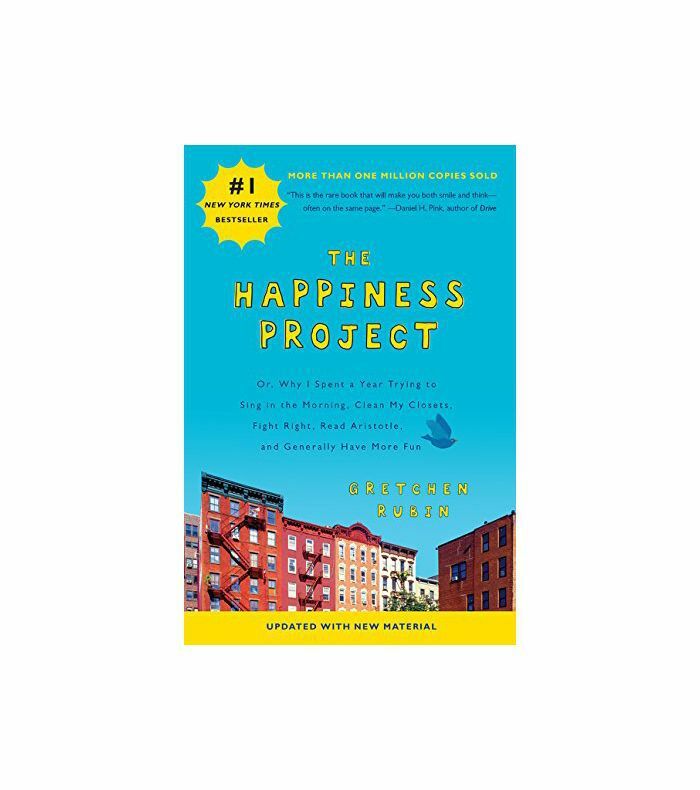 Head over to Business Insider for more from Daskal, and shop Amazon's best-selling happiness books below. Are These Bad Habits Hindering Your Happiness? Incredibly Happy and Healthy People Live By These 3 Habits—Do You?